1.No need todrill holes, double-side adhesive sticker, easy and convenient, safe and secure. 2.The productprevents hurting fingers when children play the doors or Cupboards. 3.Preventchildren opening the medicine cabinet to eating and drinking. 4.Stick when youdry surface, scrub with warm water clean up,don't use your hand. 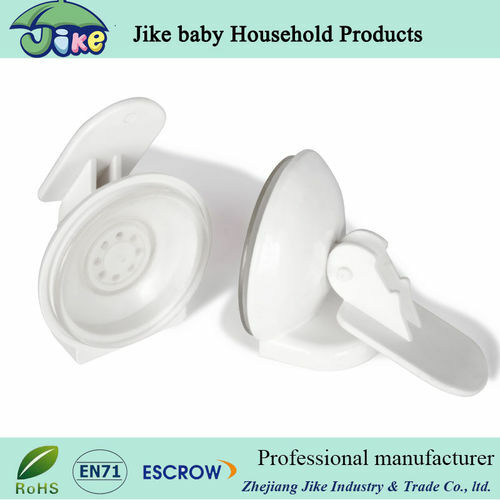 5.Can be used inrefrigerators, cabinets, windows, bookcases, doors, Toilet lid,etc.